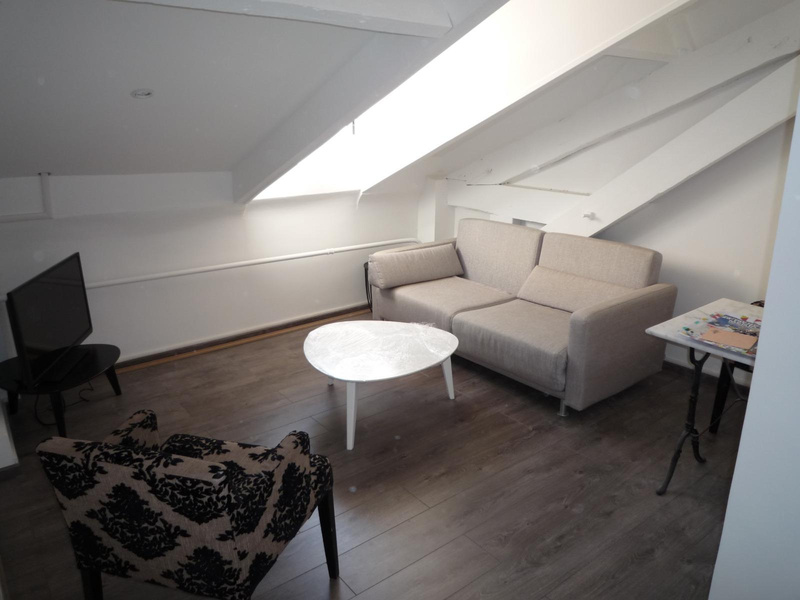 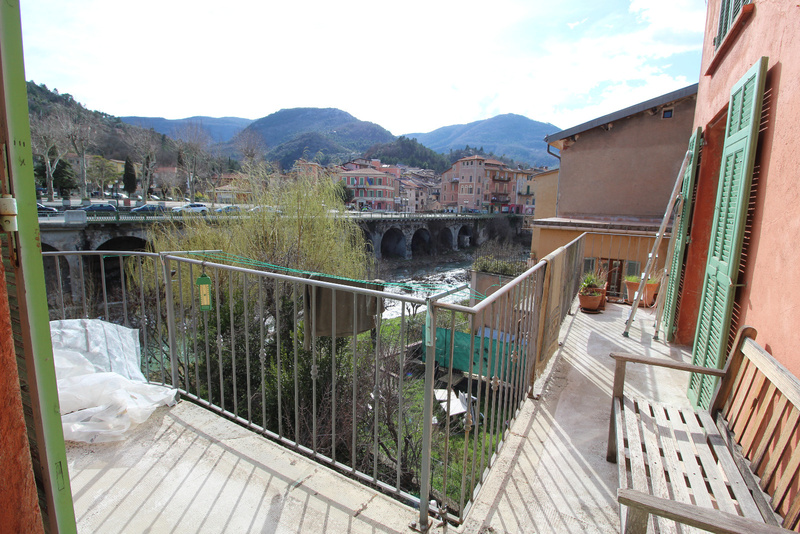 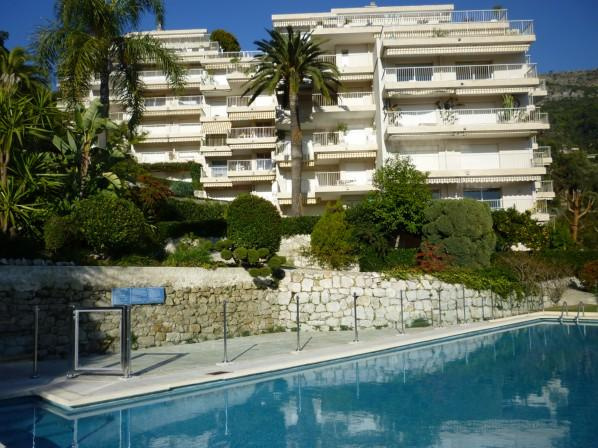 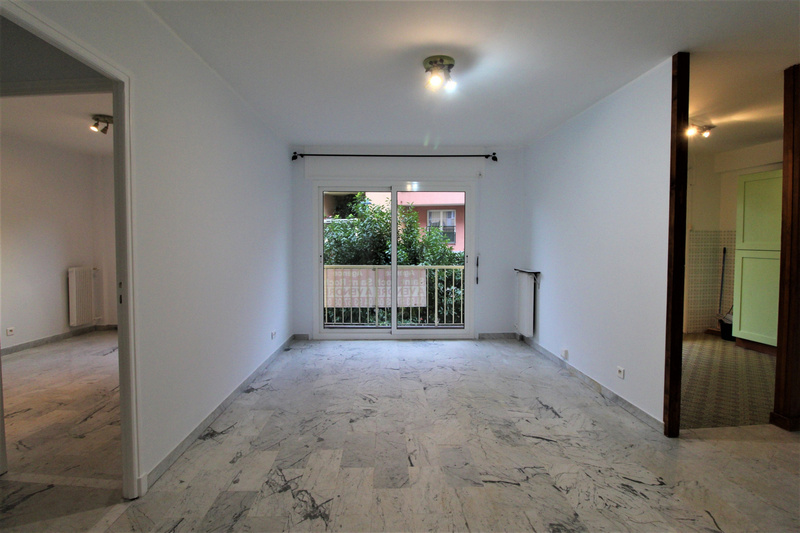 AMARANTE ST ROCH OFFERS TRANSACTION SERVICES, RENTAL MANAGEMENT AND HOLIDAY RENTALS IN CHIN. 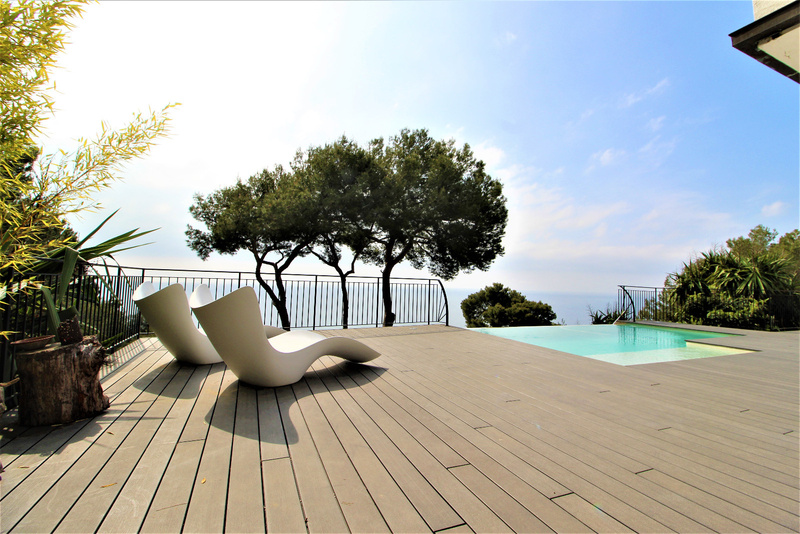 You will find among our listings of sale on the coast, a choice of houses, villas, apartments, land, from Menton to Nice, through Roquebrune Cap Martin, Beausoleil, Eze, Beaulieu, Villefranche sur Mer, St Jean Cap Ferrat, and only in the hinterland, from La Turbie, Gorbio to Sospel. 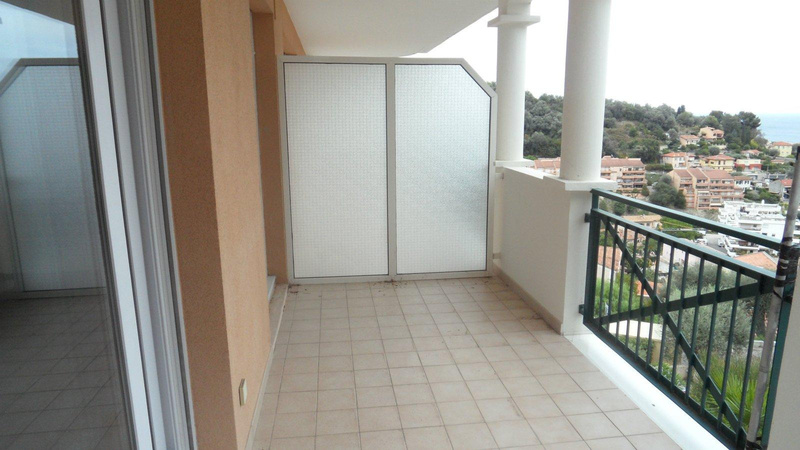 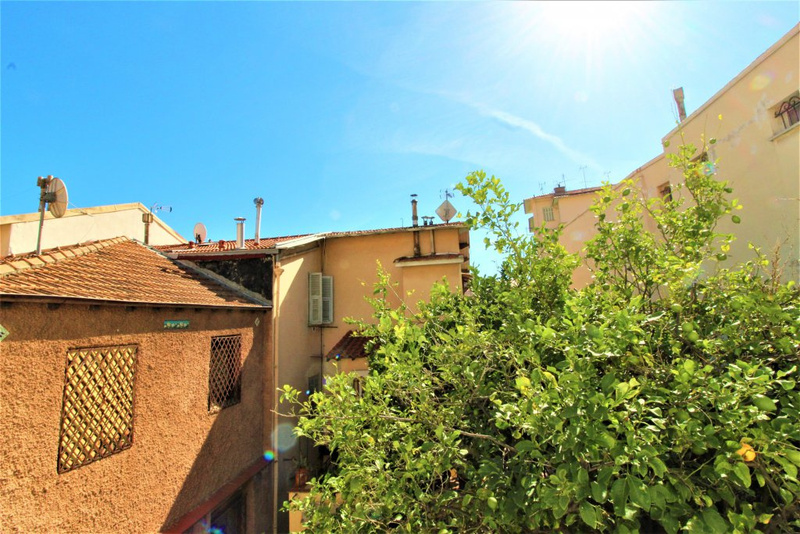 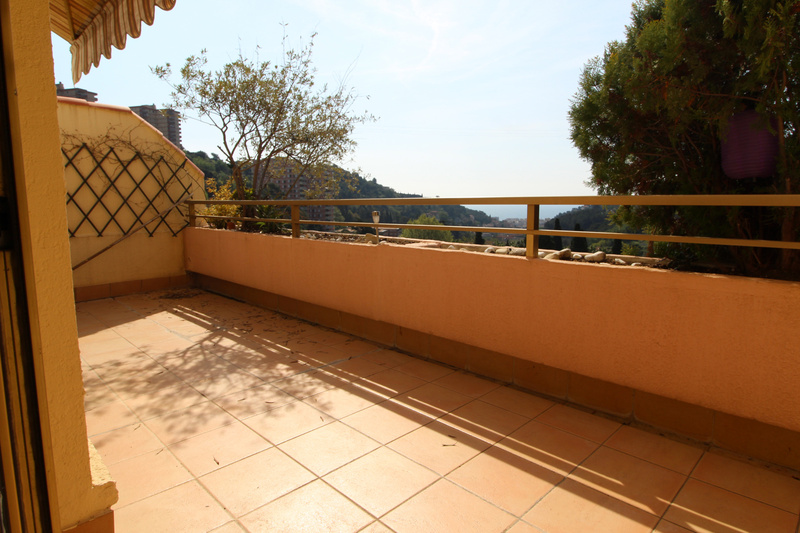 You want to rent an apartment, a villa, on Menton or Roquebrune Cap Martin? 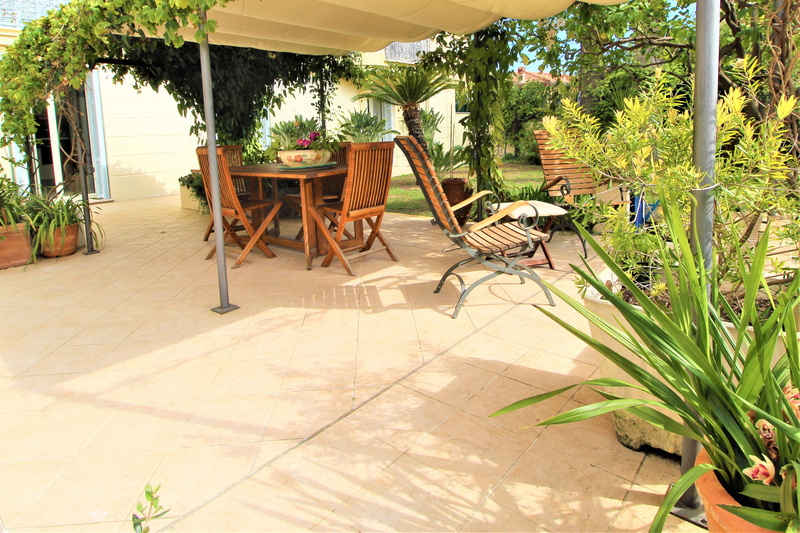 Check our listings and contact our seasonal rental service.